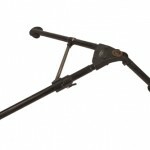 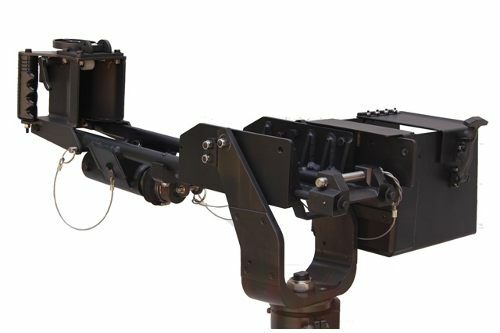 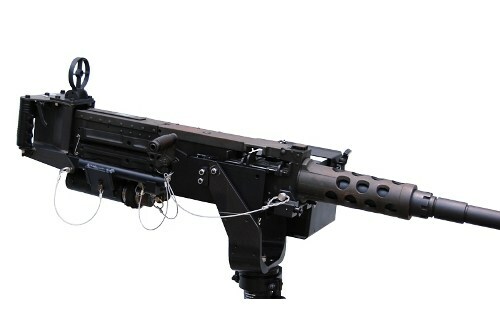 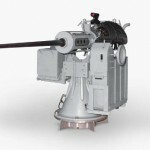 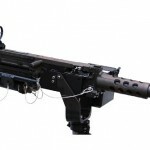 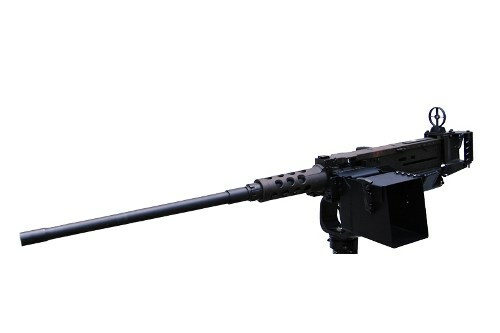 The MK94 Helicopter Machine Gun Mount provides a secure means of mounting the .50 cal machine gun. 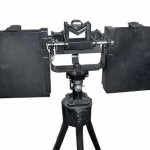 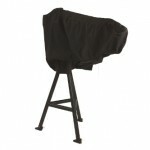 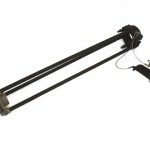 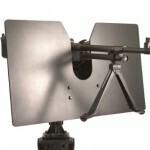 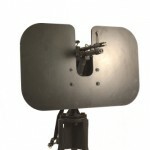 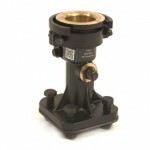 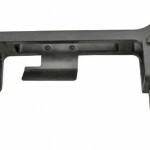 The mount is fabricated in aluminium and stainless steel. 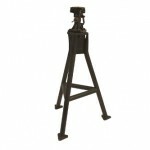 Shock absorber that greatly reduces the recoil force of the .50 cal machine gun. 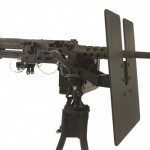 On the mount 100 round .50 cal ammo can holder that can be installed on either side of the mount.